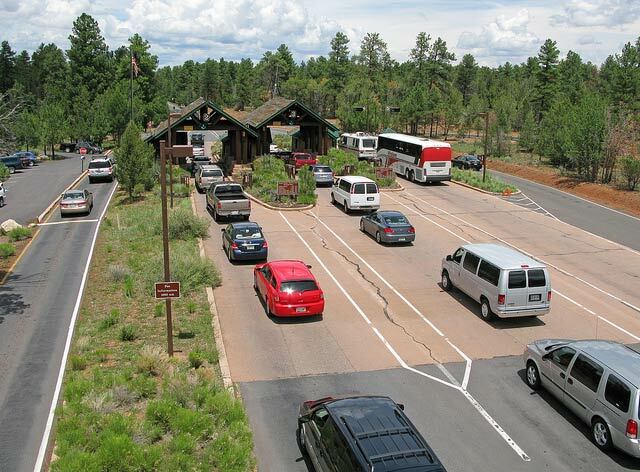 For years, visitors and locals alike have patiently (and sometimes not so patiently) waited at the South Rim entrance station for access to the park. Particularly during the summer months, the line of cars could stretch for more than a mile. 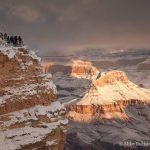 Grand Canyon National Park has been working hard to address this issue. 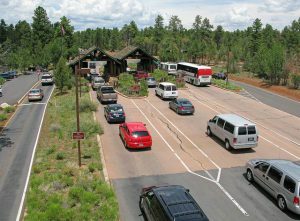 This year they added an additional collection booth and fielded uniformed NPS personnel during peak hours to answer questions from otherwise idling motorists to speed up the fee collection process. Future measures will likely include the construction of additional lanes on Highway 64 from the village of Tusayan all the way to the entrance station. 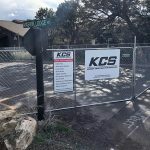 As these improvements are implemented visitors will find themselves spending more time enjoying the majesty of the canyon, and less time stewing in overheated vehicles.